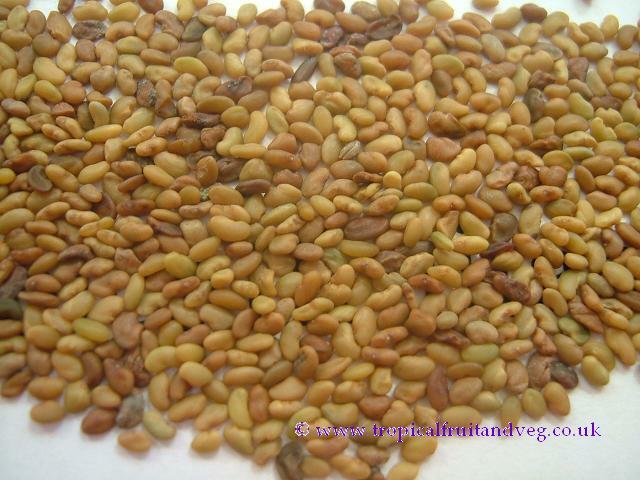 Dry adzuki beans are small dark red, oval beans approximately 5 mm in diameter. They have a distinctive white ridge along one side. Adzuki beans are popular across Asia. The adzuki bean, like other edible beans, is used directly as a food. It is valued for its relatively low cooking time (approx. 1 hour) as well as low fat and high protein and natural sugar profile. Adzuki beans promote regular bowel movements, are a good source of energy, and help lower cholesterol. According to traditional Chinese medicine, adzuki beans benefit bladder and reproductive functions and the kidneys, and are therefore used to treat problems such as urinary dysfunction and bladder infections. As with other beans, adzuki will grow in all types of soil and as it is deep rooted, it does best in moist, deep soils. As with other beans, they remain viable for a number of years and germinate quite readily. 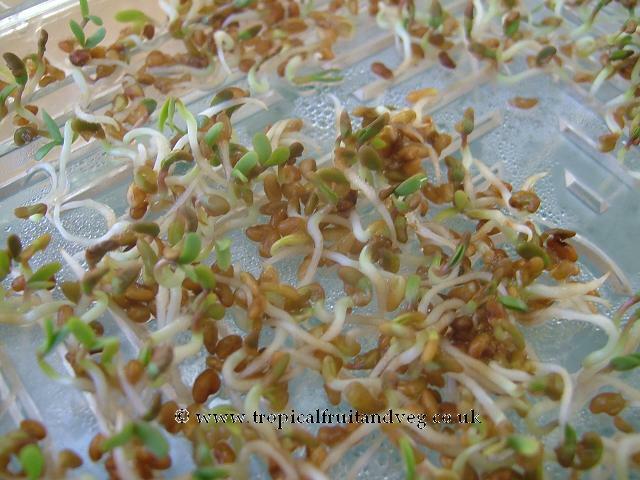 For sprouts, simply keep damp and warm (15�C � 20�C) for a few days and they will germinate and grow a few cm long. 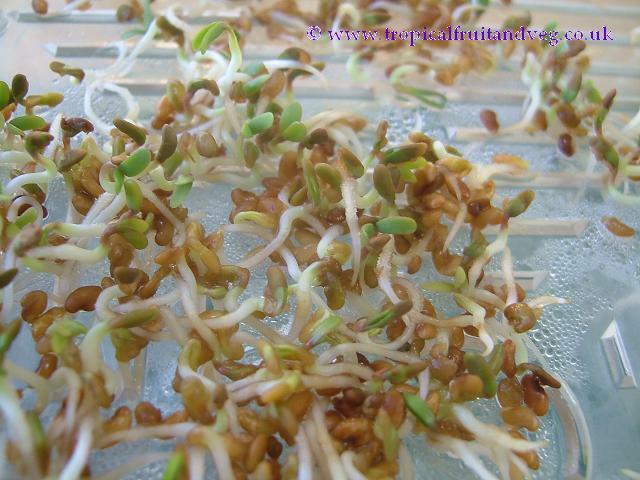 To cultivate the plant sow in damp soil 2 to 3 cm deep, they should germinate within a few days and will be ready to harvest in 3 to 4 months.